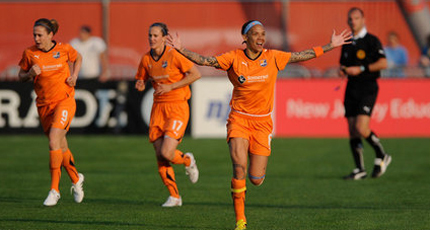 Analysis: The Sky Blues are Greater New York's club in the NWSL who also participated in the WPS. The team did well last season finishing forth through the leadership of US National Team veteran Christie Rampone and the offensive play of Mexican Monica Ocampo. 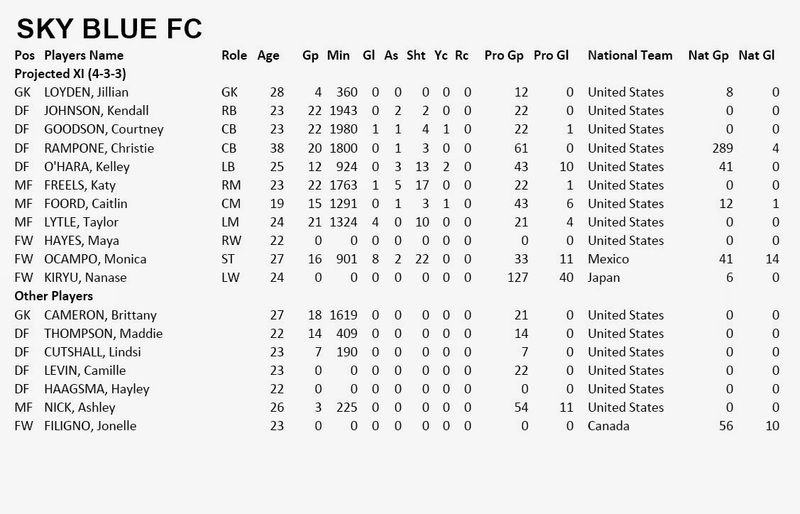 The Sky Blues had added to their attacking depth this off season by signing Canadian Jonelle Filigno, Japanese international Nanase Kiryu and drafting Maya Hayes who scored 71 goals in 89 games while in College at Penn State. With Seattle improving this season the competition for playoffs places should be tighter this season, which might make the Sky Blue's the odd team out.